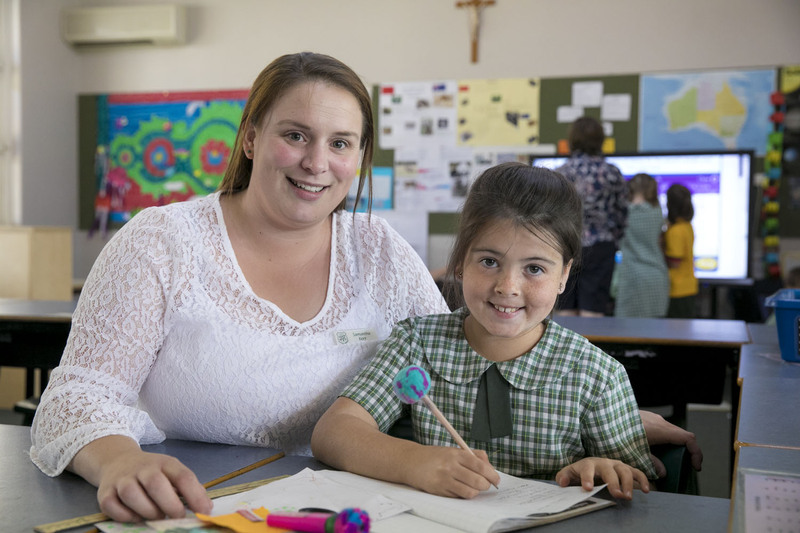 St Joseph’s Primary School, Merriwa, honours its commitment to quality Catholic education through its provision of high quality educational programs by which each child is enabled to reach their full potential. We are a community of learning characterised by high expectations for learners to achieve excellence, academic rigour, innovation and purpose, within an environment that engages, empowers and enables. The curriculum at St Joseph’s is based on the NSW Education Standards Authority (NESA) Curriculum. Students receive instruction in all Key Learning Areas. 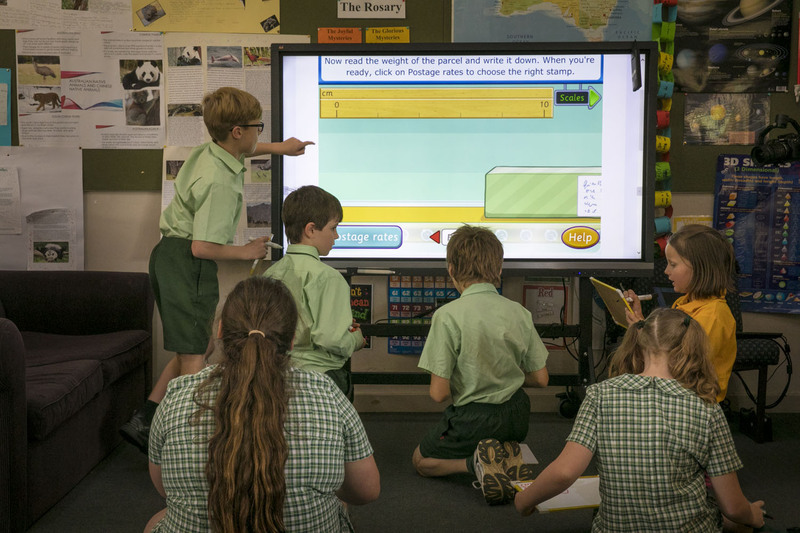 Class teachers at St Joseph’s implement the NSW Syllabus for the Australian Curriculum in all KLAs, providing explicit teaching and learning experiences which develop positive values and attitudes towards the use and study of each subject. The Learning Support Teacher will assist in the assessment of students’ literacy and numeracy levels and will support the classroom teacher so that opportunities for curriculum differentiation are implemented to ensure all children have access to the curriculum and that individual literacy and numeracy needs are being met. He/she will also assist with the development of special programs for students with disabilities, when required. The Learning Support Assistant, where allocated, will assist the class teacher within the classroom context or on a one-to-one or small group basis following programs devised by the class teacher and/or LST. Teacher Librarian will support the teacher through provision of programs of work to complement what is being taught in the classroom and by providing further opportunities to develop skills in information technology. The Library Assistant will assist in the development of literacy by assisting in the retrieval of resources and assisting children to locate suitably levelled books. Parent and Community volunteers are encouraged to assist classroom teachers during the day in activities such as, reading groups in the English teaching session, Art activities, Science activities and so on. Learning goals in English and Mathematics are communicated with parents and activities provided to assist with practise of the skills at home.